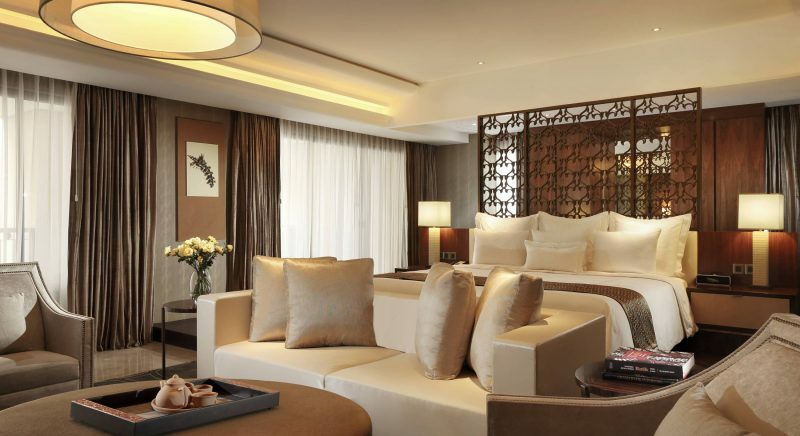 Experience the executive treatment in one of our superbly appointed Executive Suite. 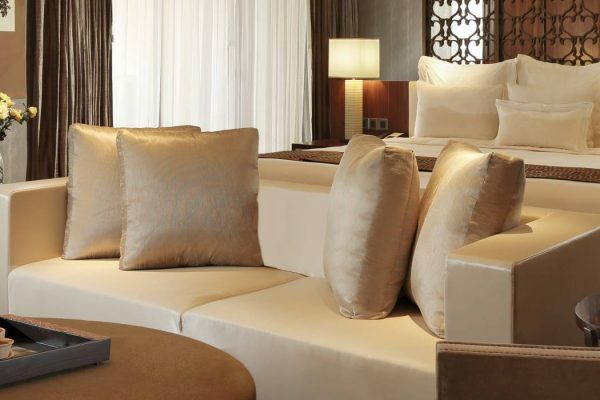 Our 105-square meter Executive Suites offer city or swimming pool views. The elegant bed room area is equipped with living room with cozy arm chairs and tea table. 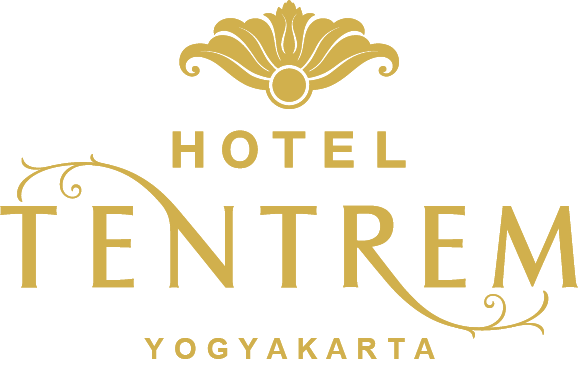 The room completed with exclusive benefits including continental breakfast daily, daily refreshments, VIP express check-in and use of the business center facility at The Executive Lounge. In addition to complimentary food and beverage from the mini bar, guest stay at Executive Suite have the benefit to brew coffee from the pod coffee machine.